Each week, I’m polling the RCB writers to see who they think will win each KU game, plus a Game of the Week. 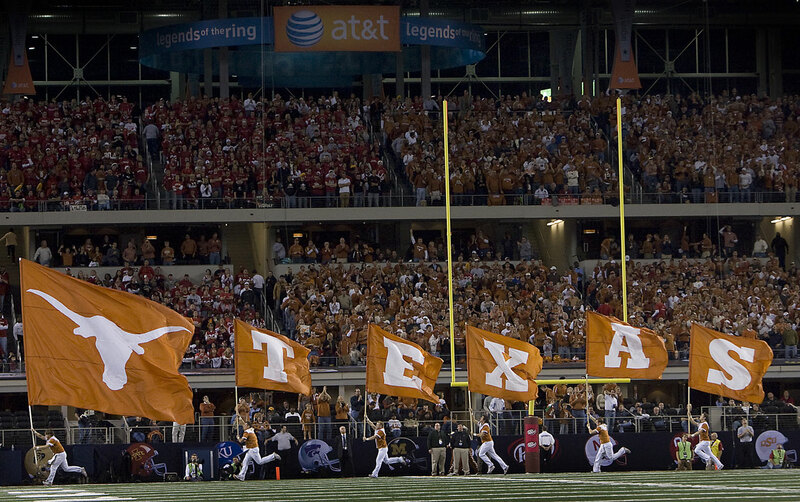 This week’s games are Kansas vs. Texas and Florida State vs. Miami. Note: There were no picks in weeks that Kansas did not play a game and the first week had two games of the week. 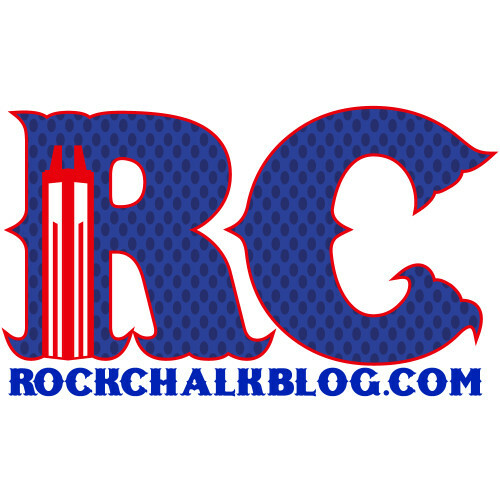 Welcome to the New RockChalkBlog.com!